In case you didn't know today is Batman day, we thought it would be fun to speculate which of our products he would need in his cave. 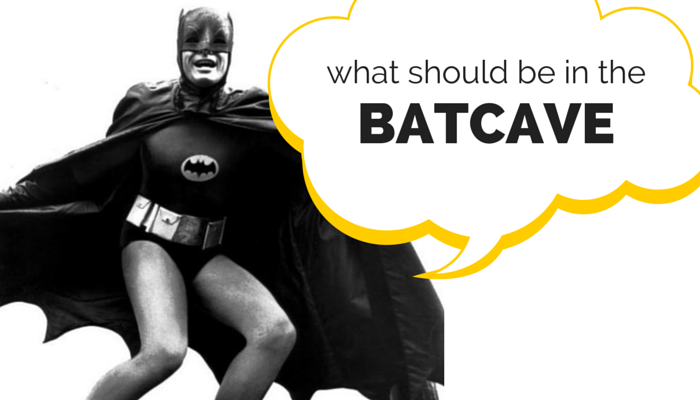 Well obviously batman would need shelving to store all those techy gadgets and thingymajigs. Let’s not forget that he is not Superman (I believe a movie is out soon to reinforce this) and he will have to get changed into his bat gear somewhere. As we know Alfred was has been a bit frail in the past, so what better place to store his medicine (Freeze’s cure) than a hazardous storage cabinet, because lordy knows what would happen if they spilt. Batman wouldn’t be Batman without his many Batvehicles, and obviously he needs to access to the keys quickly so they need to be organised, so naturally he would have a key cabinet installed in his Batcave. Batman obviously has lots of technology and new-fangled gadgets, some of them will need to be plugged in and when you are in a rush, as the caped crusader usually is, you don’t want to trip over any cables. 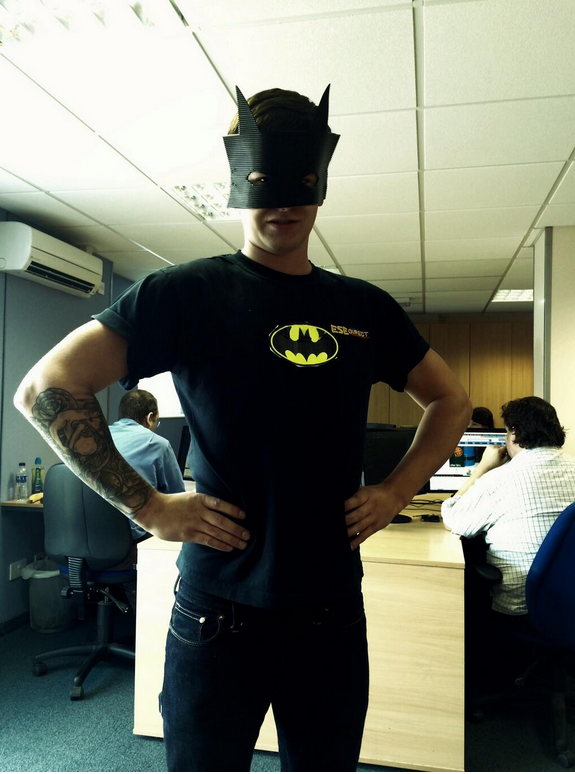 Did you know that Batman himself paid us a visit last year? here he is flexing his muscle in our office.